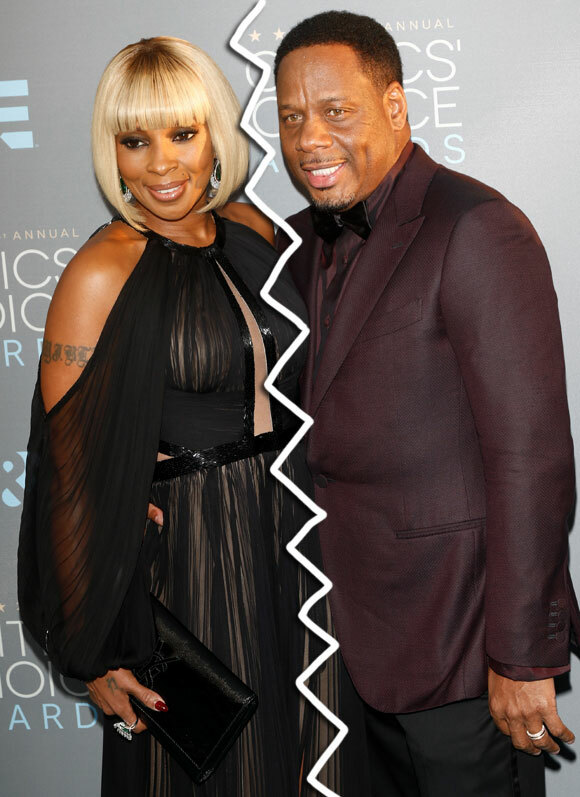 Mary J. Blige is officially divorced. The 47-year-old singer-and-actress split from her former manager, Martin ‘Kendu’ Isaacs, after 14 years of marriage in July 2016, and it seems they finally reached a conclusion, as they have had their marriage officially dissolved. According to The Blast, a judge in the couples divorce case signed off on the former couple’s settlement on Wednesday, June 20, bringing their two year proceedings to a close. Mary and Martin had originally reached a settlement back in March but hadn’t hammered out all the details of what would happen to their assets in the wake of the split. They married in 2003 and filed for divorce back in 2016.